Adv. Tom Nissani practice concentrates on wide verity of corporate and commercial law, while providing on going counseling and legal advice to various commercial companies. The practice area of Adv. Nissani includes, among others, financial transactions, mergers & acquisition, commercial contracts, investment agreements and court performance and counseling in commercial litigation. Before joining our firm in 2015, Adv. 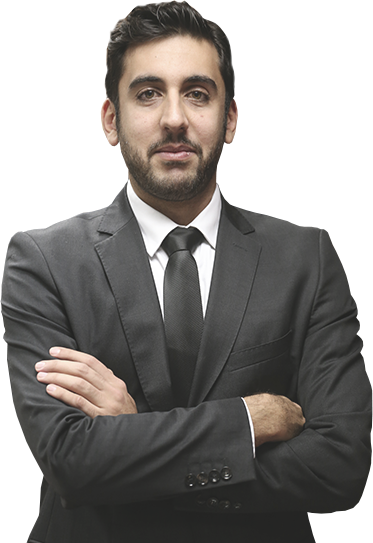 Nissani worked as an associate in a leading law firm practicing bankruptcy and civil & commercial litigation. Tom is a graduate of Tel Aviv university in law (LL.B). Tom is a member of the Israel Bar Association. Tom speaks Hebrew, English and Persian.